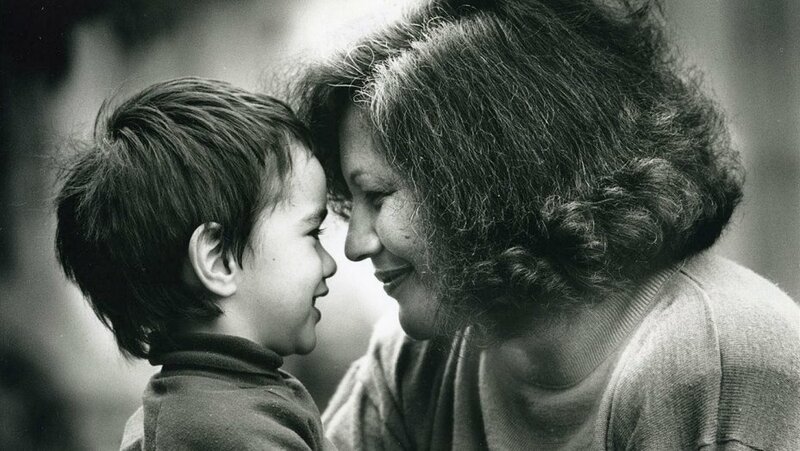 An intimate, personal and revealing portrait of one of New Zealand’s finest filmmakers, seen through the eyes of her youngest son, Marie discovers that Merata Mita’s legacy is wide-reaching. Merata Mita was not only a pioneering film maker in her native New Zealand, her influence rang around the world as she mentored and supported other indigenous film makers too. Following her unexpected death in 2010, her youngest son Heperi Mita began investigating archive footage of her and by her, to try to understand his mother’s films and career in a way he had not had chance to discuss with her when she was alive. Merata Mita made a name for herself primarily as a political documentarian, shining a light on injustices against the Māori people at times of social unrest in New Zealand. She was there with her camera for a stand-off between Māori people and the authorities over land ownership; her film Patu! followed demonstrations against apartheid when South Africa’s rugby team was invited to tour New Zealand in 1981; she interviewed Robert Mugabe. Her work is important both domestically and globally. What is less well-know, as much to her son Hepi as to audiences probably, are the personal trials she endured and which also affected her children as they grew up. As a single, female indigenous filmmaker with children to support, Merata’s life had its hardships, and her children were caught up in them too. Hepi talks touchingly to his half-brothers and sister about their experiences growing up, and reflects on the fact that, being so much younger than the rest of his siblings, his relationship and memory of his mother is very different. And in many ways it’s quite courageous of him to discover his mother in such an intimate and yet exposing fashion. Merata: How Mum Decolonised the Screen is an essential account of an important film maker, whose voice and influence lingers in the likes of recent New Zealand film making such as Waru and Vai – an account told with the love of family combined with respect for the craft and a growing appreciation of the challenges faced along the way. Merata: How Mum Decolonised the Screen is screened at both Sundance Film Festival and Berlin International Film Festival in 2019.